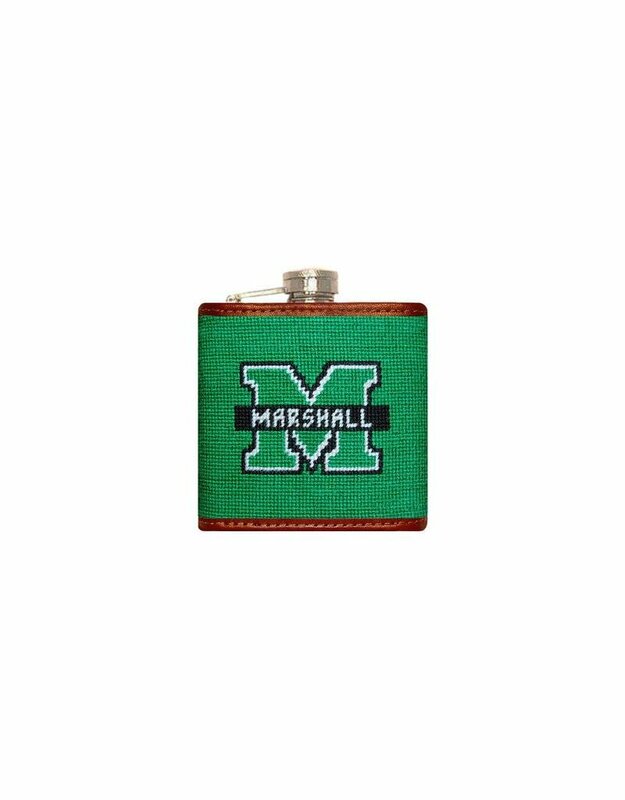 Newly iconic, the Smathers and Branson 6oz stainless steel needlepoint flask is an accessory no gentleman should live without. 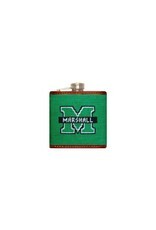 Their signature needlepoint is trimmed with full grain leather and is permanently fixed around the flask. Fits neatly into your back pocket for wherever the party is happening.